Today we wrapped up our Olaf paintings that we are going to be giving our parents this year for our Christmas gifts. One of my besties came into my classroom 2 days in a row and taught them how to paint these. She did 12 one day and 11 the other day in about 30 minutes each day. 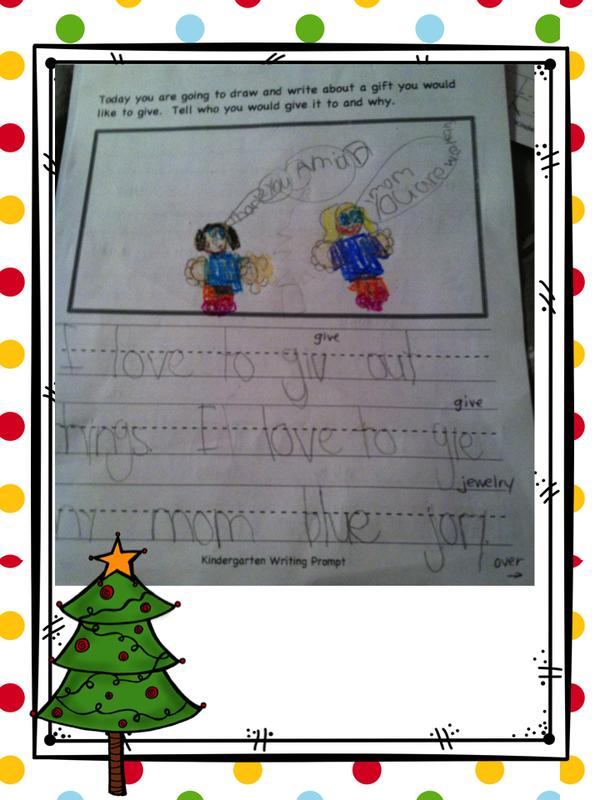 The kids absolutely adore them and I am almost positive the parents will, too. I am in the process of creating an Olaf gift tag and bag decorating to go with them. 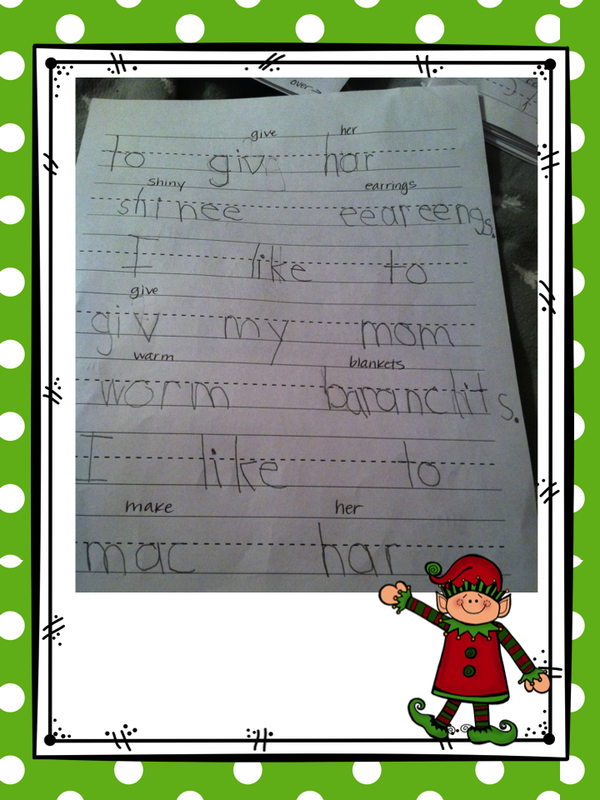 I am soooo glad this part is off of the to do list and the wrapping is all that is left next week. I am not going to frame them, but I think they will look absolutely adorable in a wintery frame!! It's hard to believe that we go back to school tomorrow after being off for 9 days straight. Thanksgiving break is such an amazing time to spend time with family, put up Christmas decorations, and just time to relax. I did all of those items, but can't wait for Cyber Monday deals!! We are joining the rest of the TPT sellers and putting our entire store on sale for Monday and Tuesday, December 1 and 2. 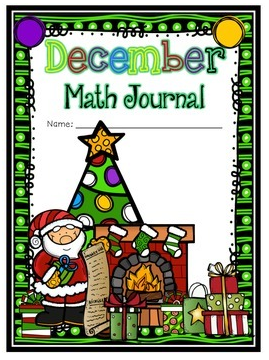 December Math Journal My students are basically totally independent of solving math problems based around the common core. We read the prompt together, they solve, and they share/explain to a partner. These are so easy to make each month. Just pop them into the copier and you are done!!! 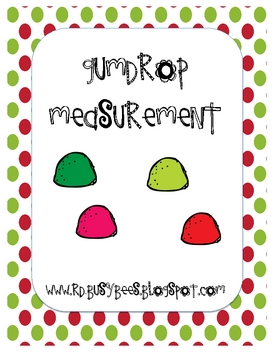 Gumdrop Measurement is another hot sell this month. 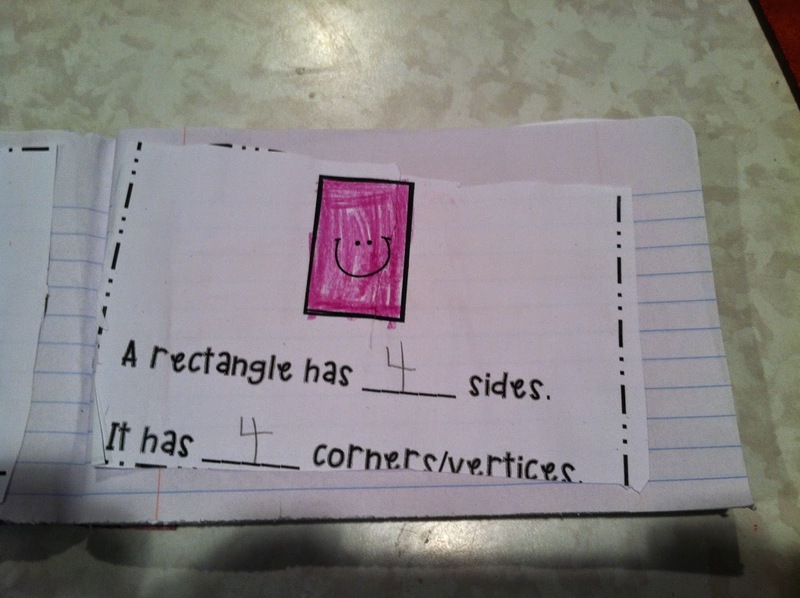 Such a fun way to have students measure different objects. 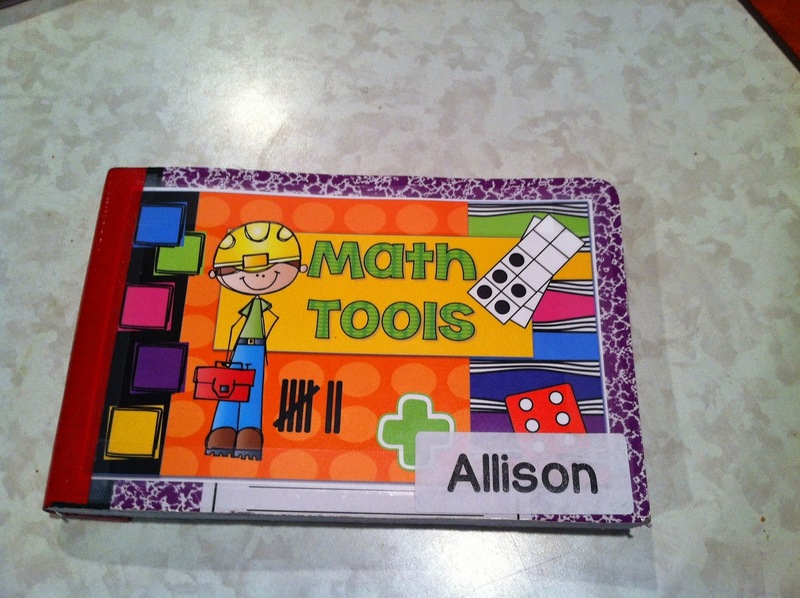 All of our DIBELS items are another hot seller items in our TPT store. Head on over to see all of the DIBELS products we offer. 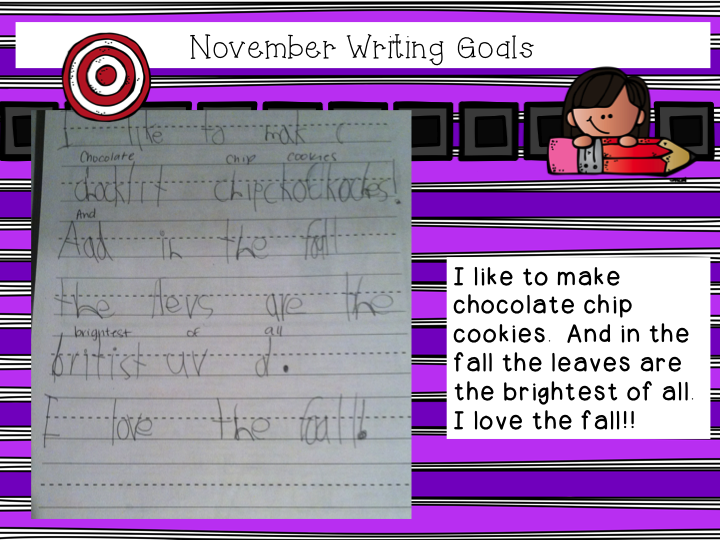 Be sure to check out some of our writing items in our TPT store. 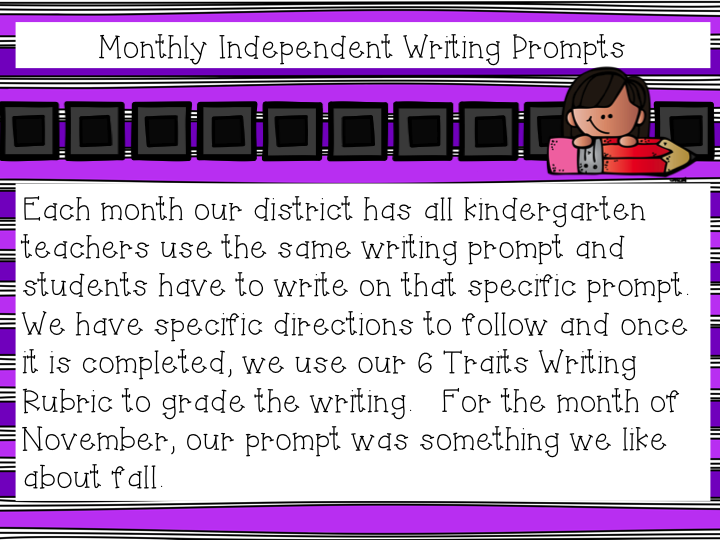 Our monthly writing prompts and soooo easy to follow. 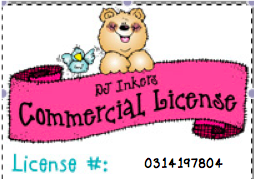 Just copy paper and you are ready to go!! 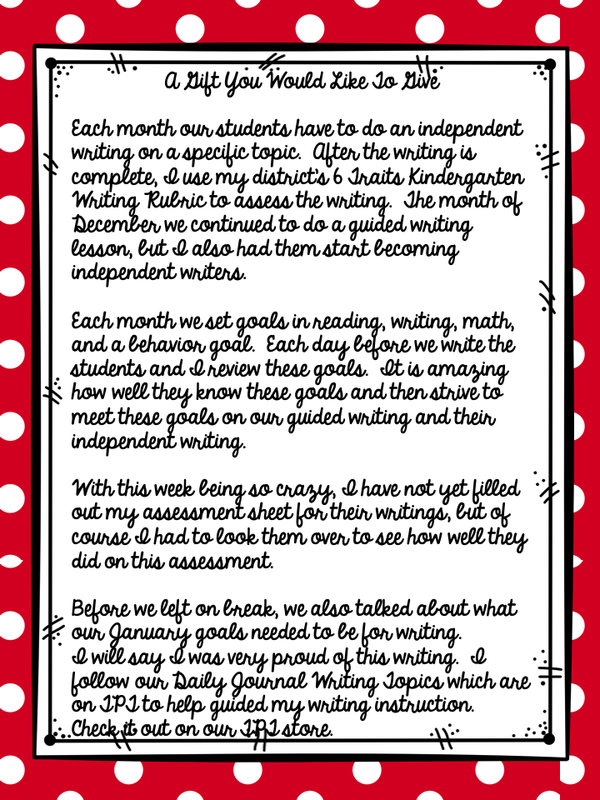 If your district uses the 6 traits of writing we have posters to and goal sheets to help drive students' writing. 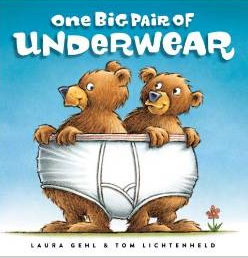 Laura Giel sent my class an autographed copy of her book called One Big Pair of Underwear. I introduced the book today to my students. I told them the title of the book, showed them where she had autographed the book, and discussed with them that she wanted us to review her book. We use a bubble gum rubric to rate things, so I told them once I was done reading it they were going to have to rank it on the rubric and then justify why they gave it this score. 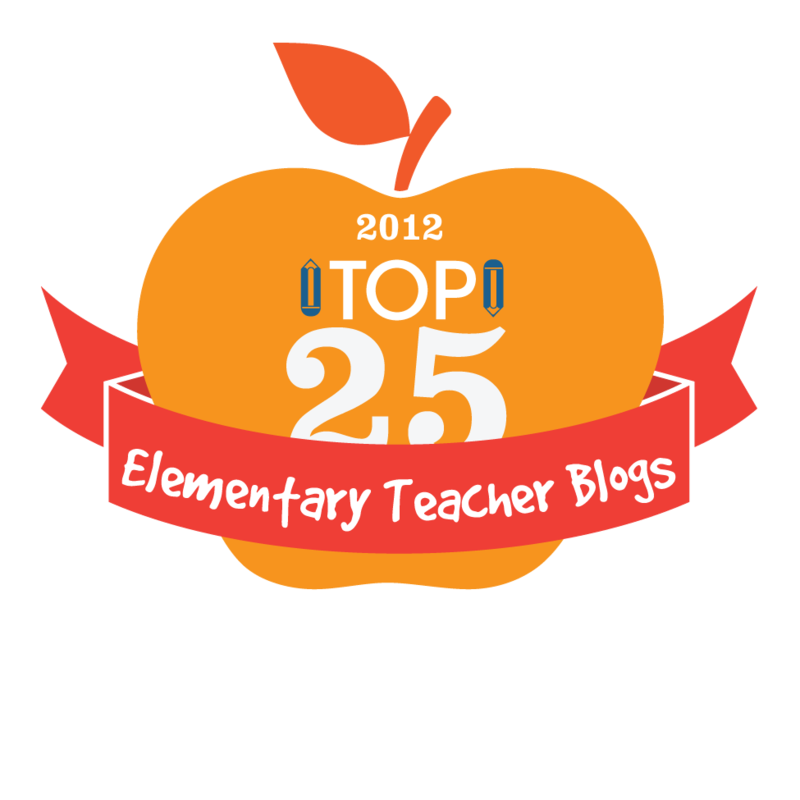 After I was done reading it, my students thought about the book and then ranked One Big Pair of Underwear. It was unanimous they gave it a score of a 4. They said at the beginning the bears were not synergizing and thinking win-win. But at the end, they realized that working together made everyone happy. They thought it was loaded with descriptive words which gave them a better picture of what was happening in the book. 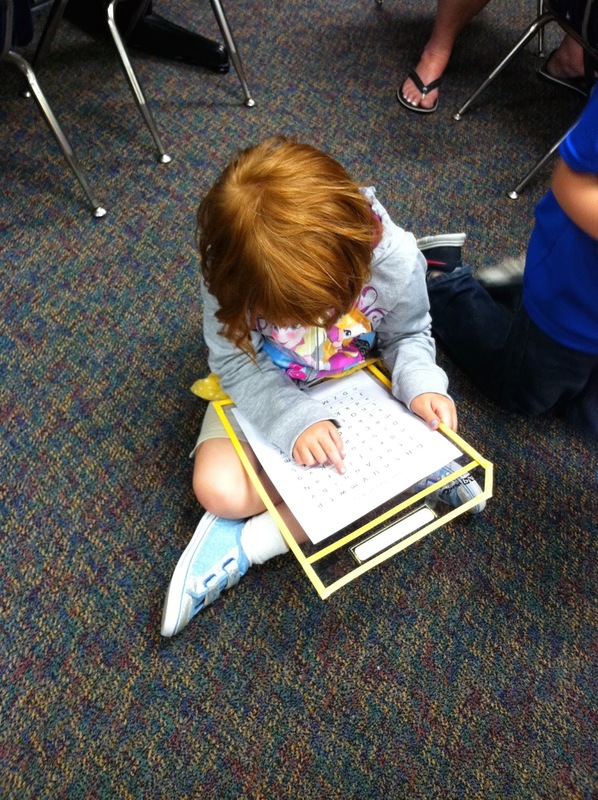 They loved the math that was presented in the book because they were comparing objects. At the end of the story, they loved how they put the big pair of underwear on some some sticks and used it as a banner for their parade. My students not only enjoyed the book, but they thought they were famous because they were actually reviewing a book for someone. Thank you Laura Giel for donating such a fun book to our classroom. 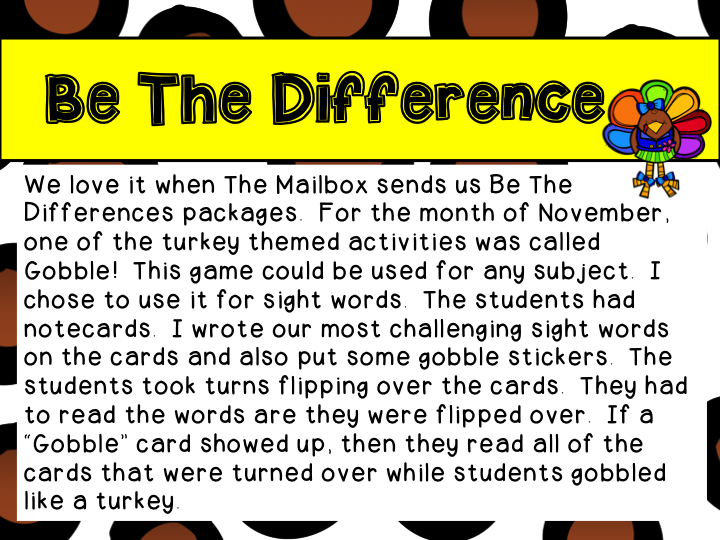 With Veterans Day around the corner, we thought we would created some word cards/word lists for this special holiday. 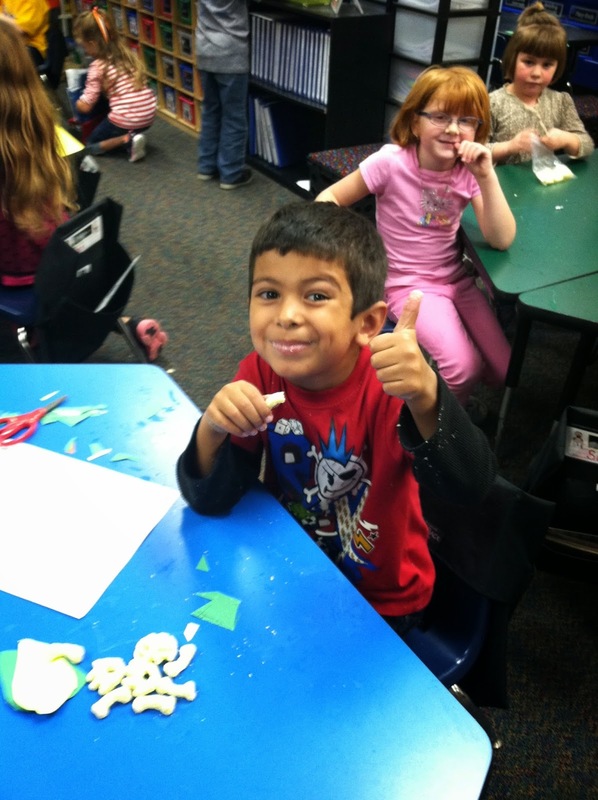 My kiddos love to create things, so what a perfect opportunity for them to thank our vets! 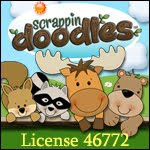 It is up on our TPT store under Veterans Day Word List and Word Wall Cards. It is only $4. 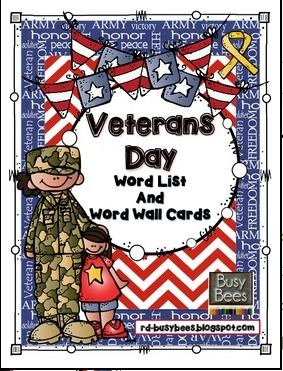 Click here to check out this fun product: Veterans Day Word List and Word Wall Cards. 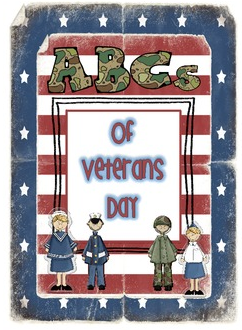 ABC'S of Veterans Day is another fun project that we have in our TPT store. 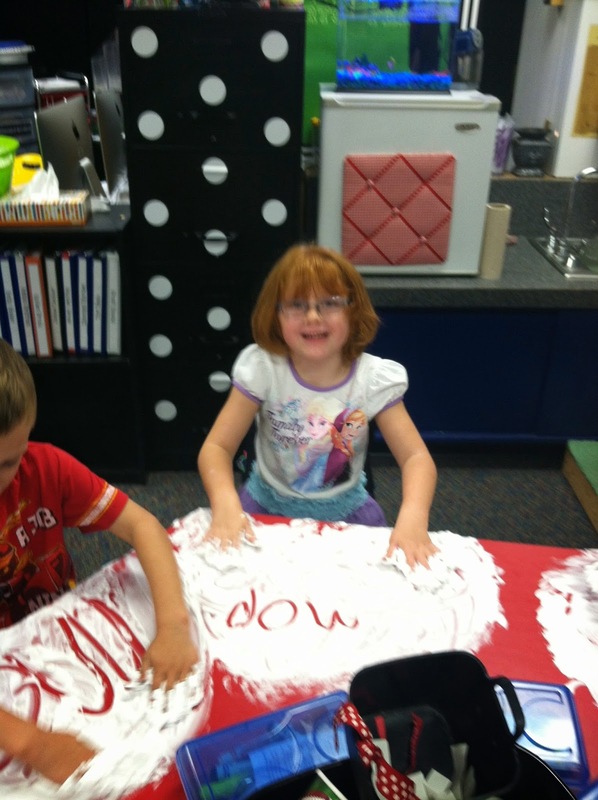 It is a great way to review the alphabet and at the same time review the meaning of Veterans Day. We just put both of these products on sale starting Saturday and running through Tuesday. 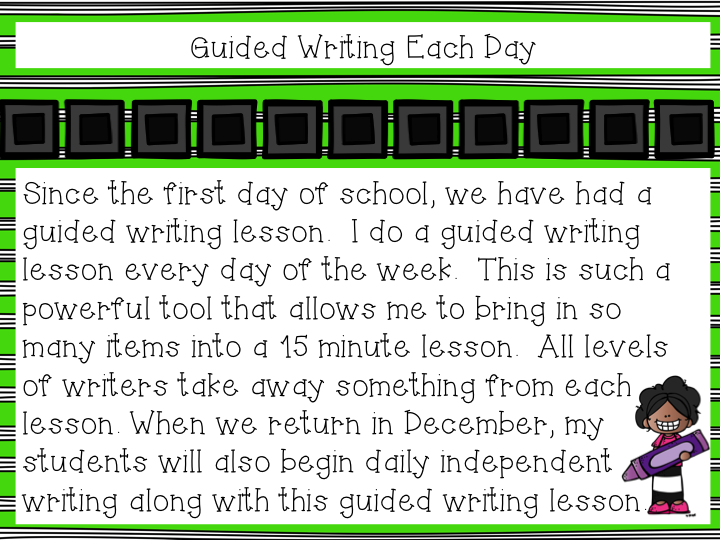 We have been doing guided writing every since the first day of school which means we have been doing it for 55 days. 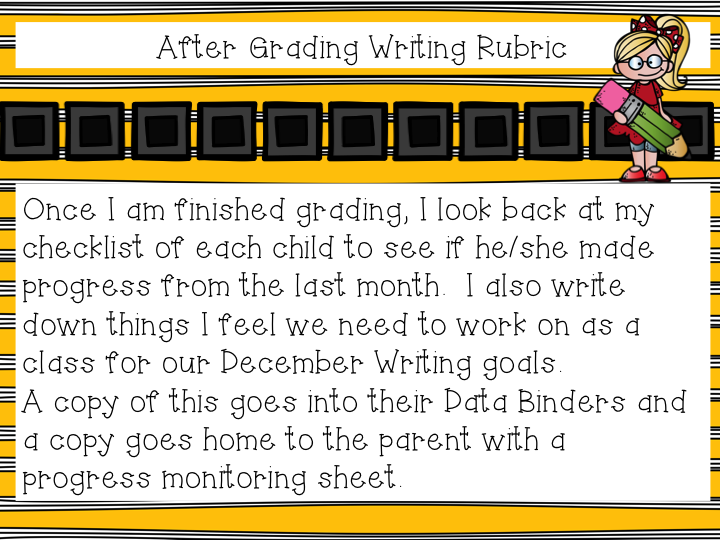 Once a month we have been doing an independent writing so that I can progress monitor our writing using our writing rubric. 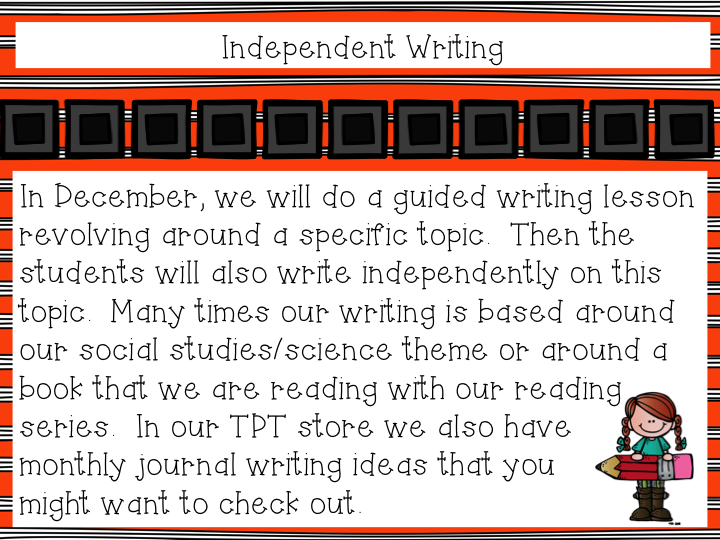 Typically I don't start independent writing until the end of November, but this year I am going to try to give it a whirl tomorrow for the first time!!! 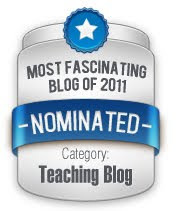 I will definitely share our results tomorrow. 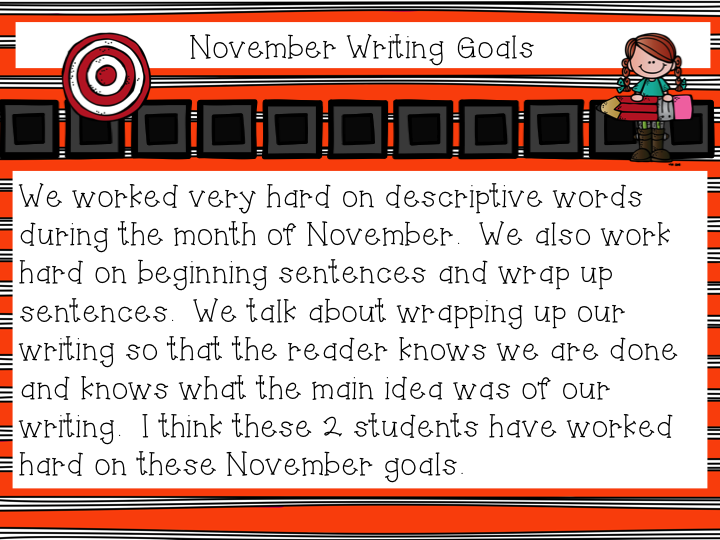 Our goal has been to write at least 2 sentences and write at least one descriptive word...so we will how well we do on these 2 goals! 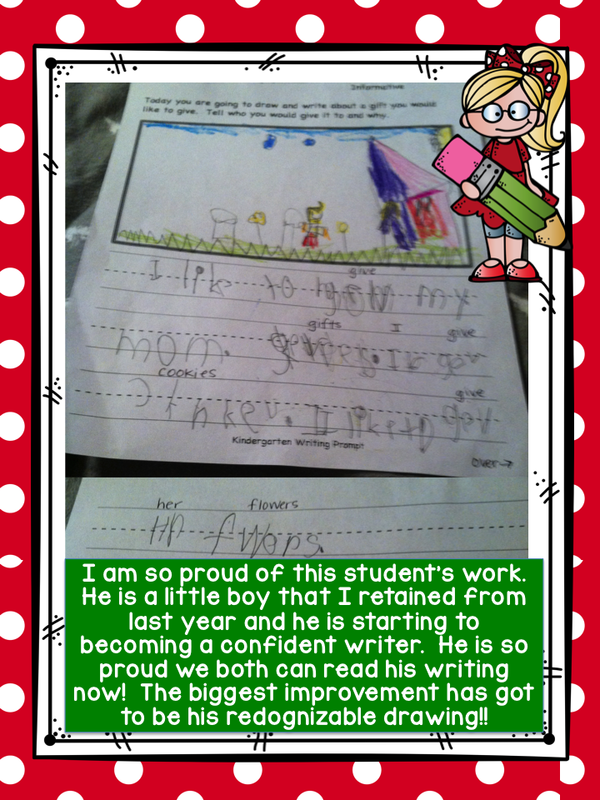 These kids love to write. 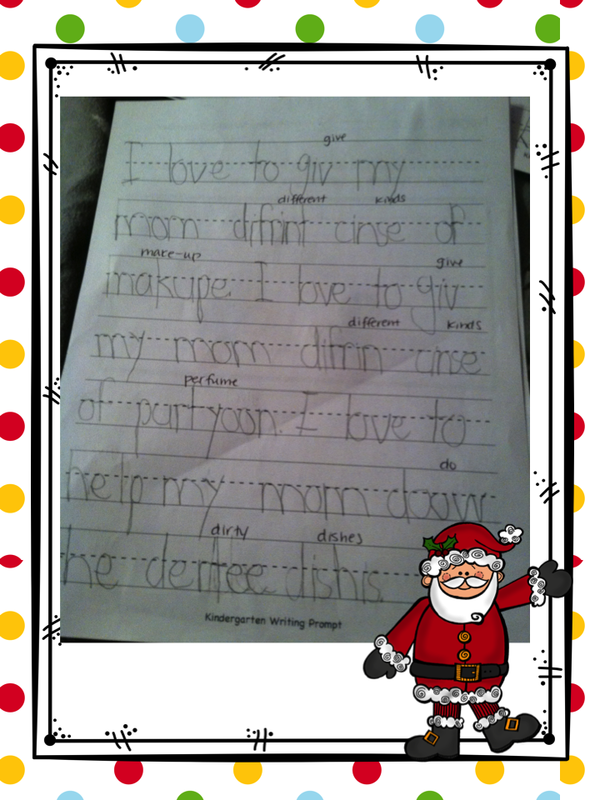 They are the best at segmenting and understanding the letter/sound relationships. 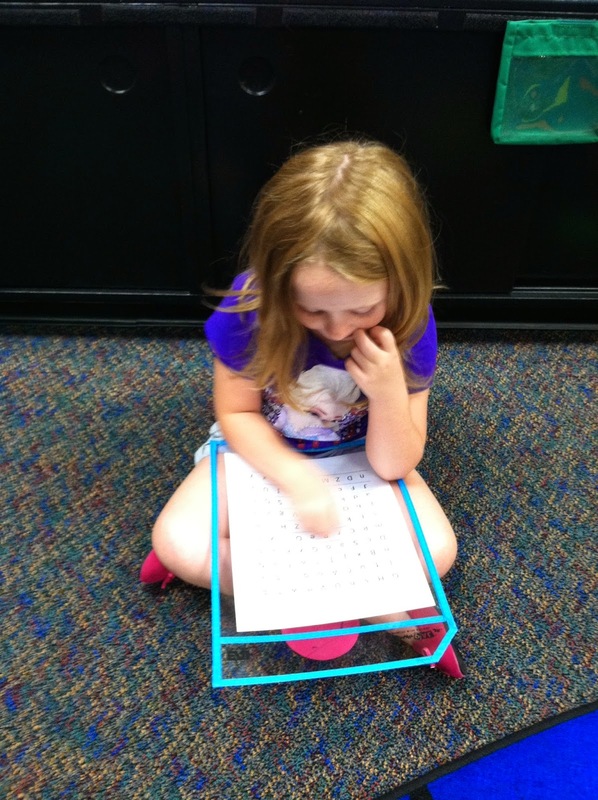 Every day during our reading center block, we work hard on: guided reading, word work, writing, and some kind of DIBELS component. 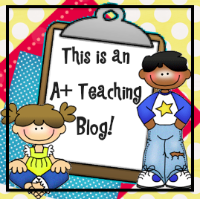 These activities seem to provide the magic touch for them connecting everything together because things are really clicking for them!!! 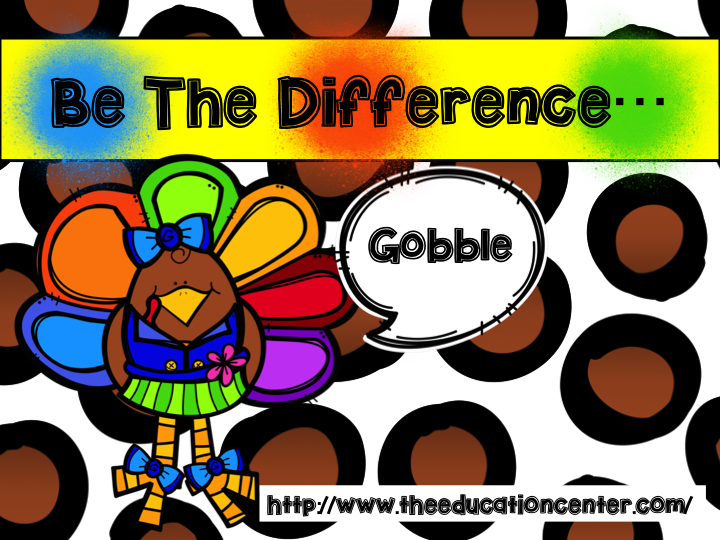 I use some of our DIBELS items from our TPT store each and every day. 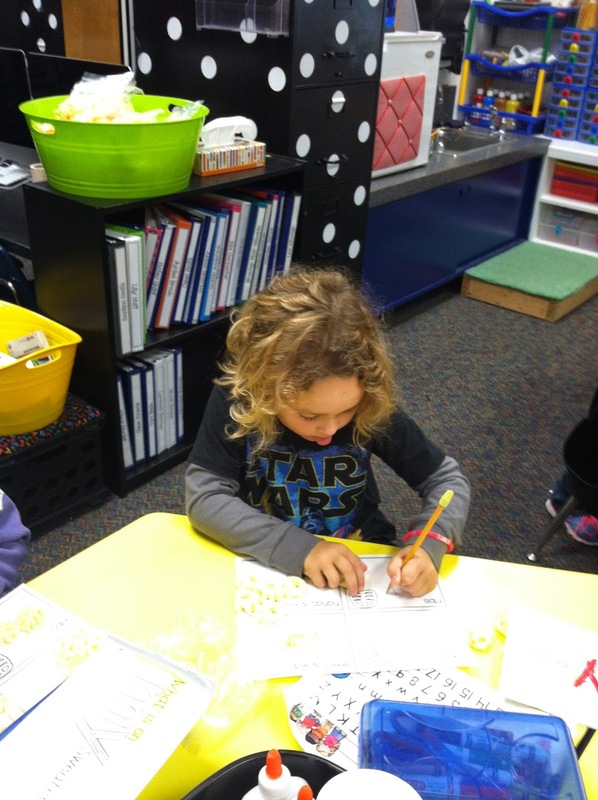 We work on Letter Naming Fluency, First Sound Fluency, Segmenting, and soon will be working on nonsense words working hard on those CVC patterns. Check our our TPT store for these Dibels products! We read a fun book called, Even Monsters Need Haircuts and did a fun project around this book. 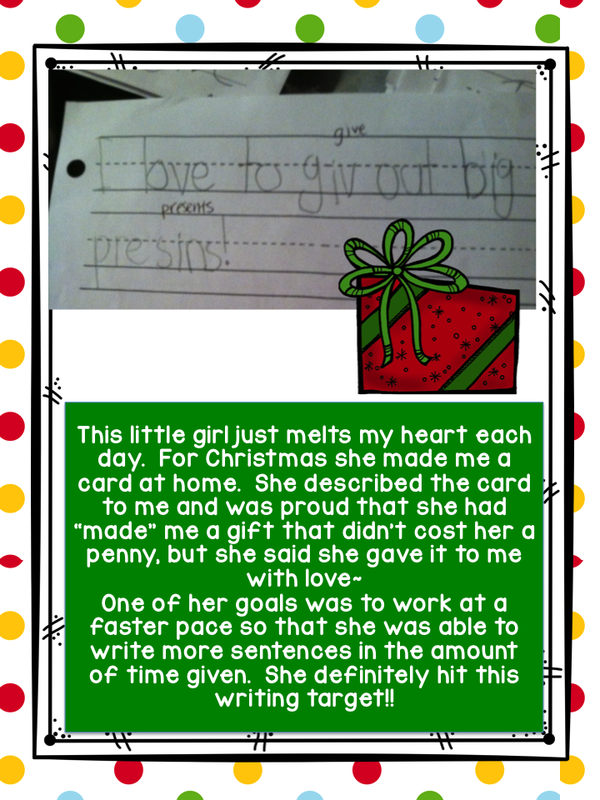 The students LOVED this project. They each drew a monster, painted the monster, and of course gave their monster a haircut!! 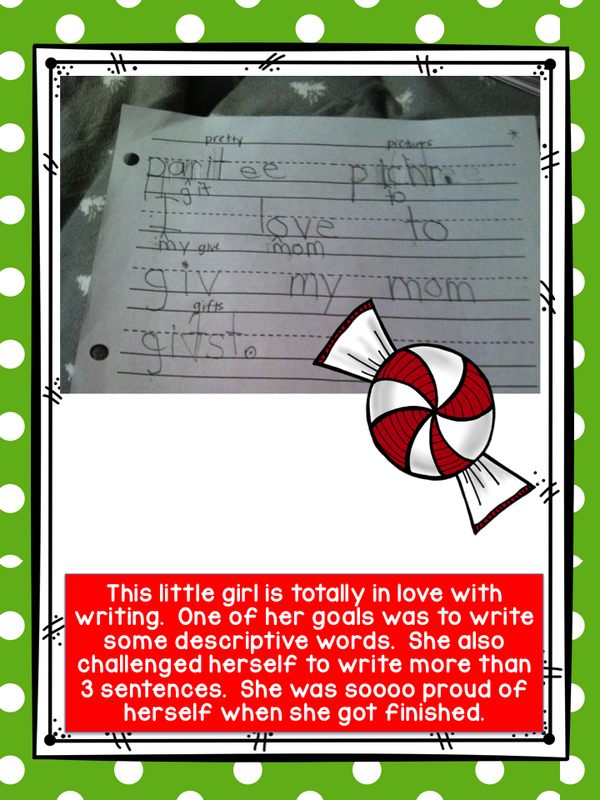 I will post a picture of this tomorrow once our writing is completed!! 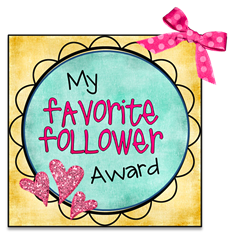 Thanks to Michelle from Fabulous in First for allowing us to use her sale button. 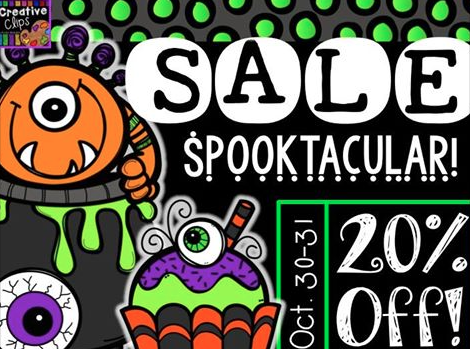 We have put all items in our store on sale for 20% off!! I just switch back and forth between these 2 sets which require NO PREP once you have copied the cards!!! 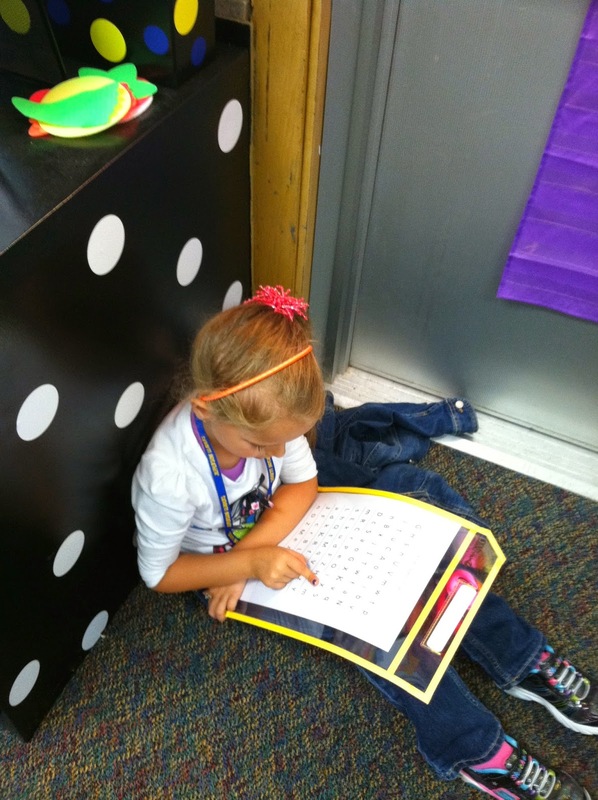 Easy segmenting activity today in our small reading groups this week. 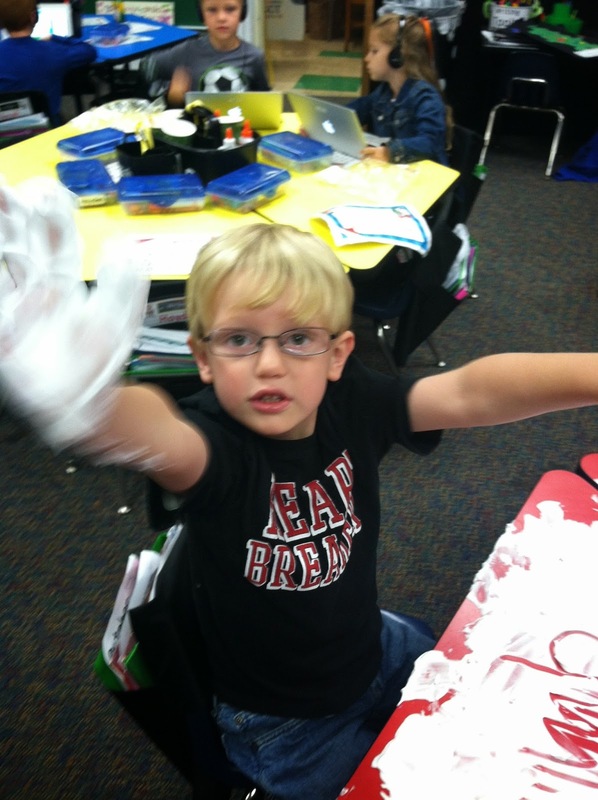 The students love working with shaving cream! Again, the only prep here is grabbing a cheap can of shaving cream from Dollar Tree or Dollar General. As you can tell we like less prep time at the beginning of the year for the teacher!! 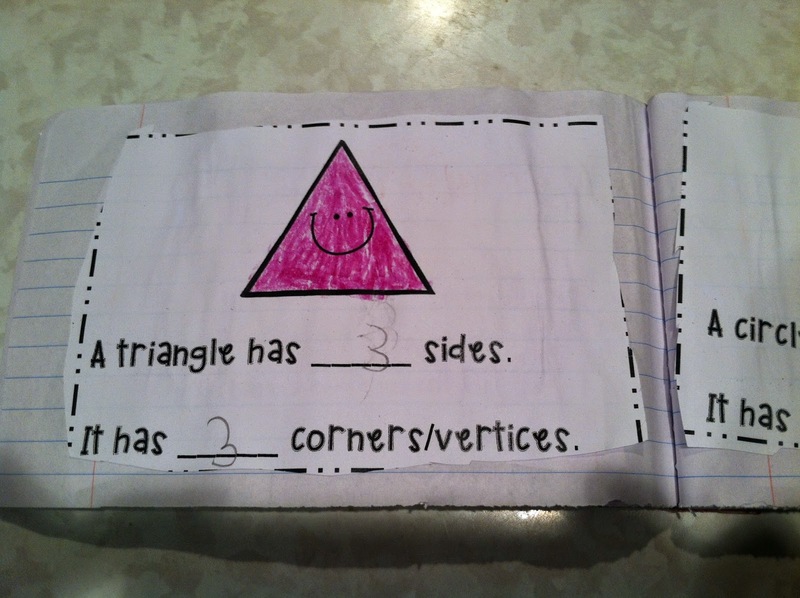 Up next, some easy Segmenting Ideas to differentiate with my 4 different leveled reading groups! 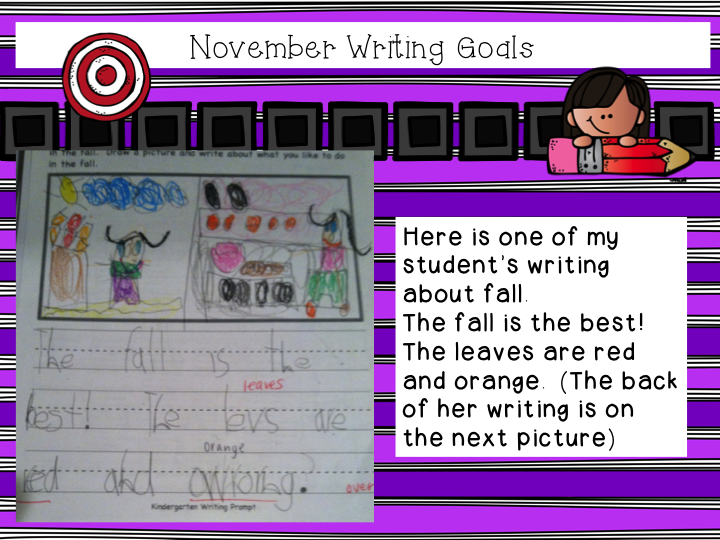 We are almost done with our Math Journal for October, too. 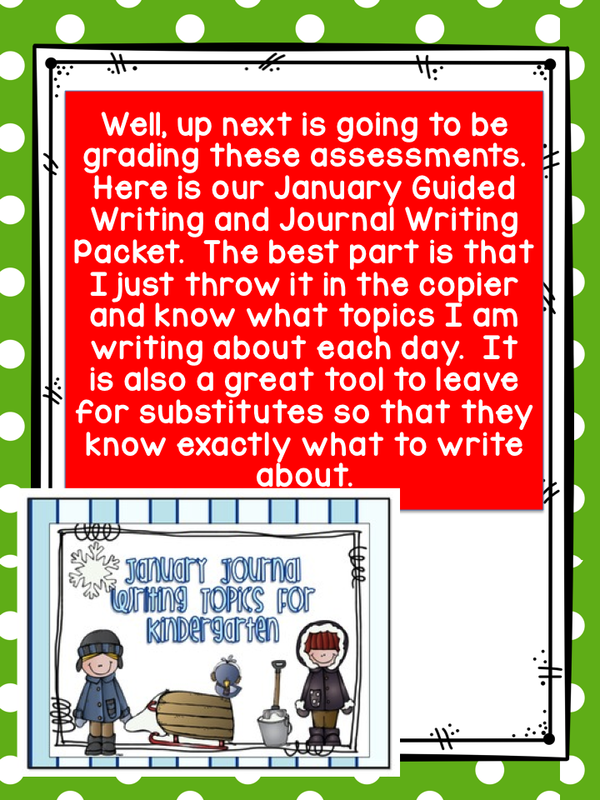 We will share some of our problem solving and how we "tackle" our math journals to enhance all level of learners each day with this great problem solving. 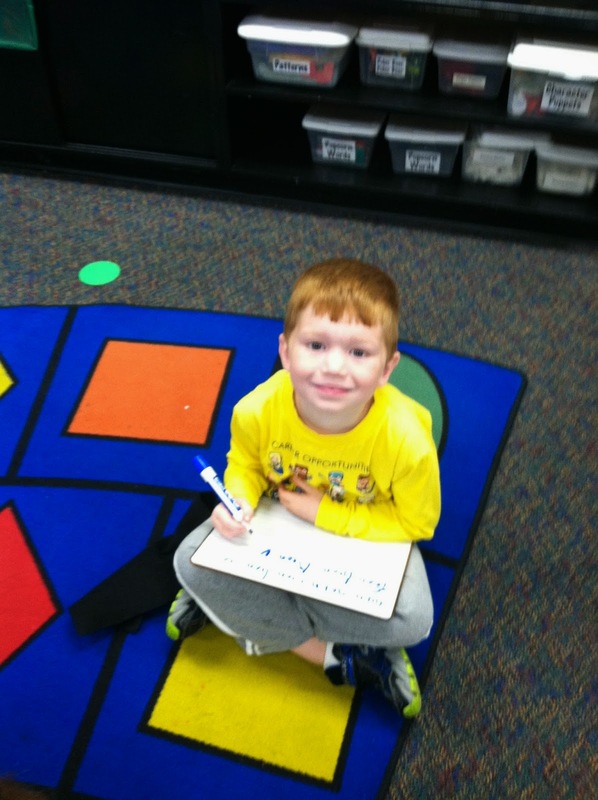 Having fun with some word work activities!! 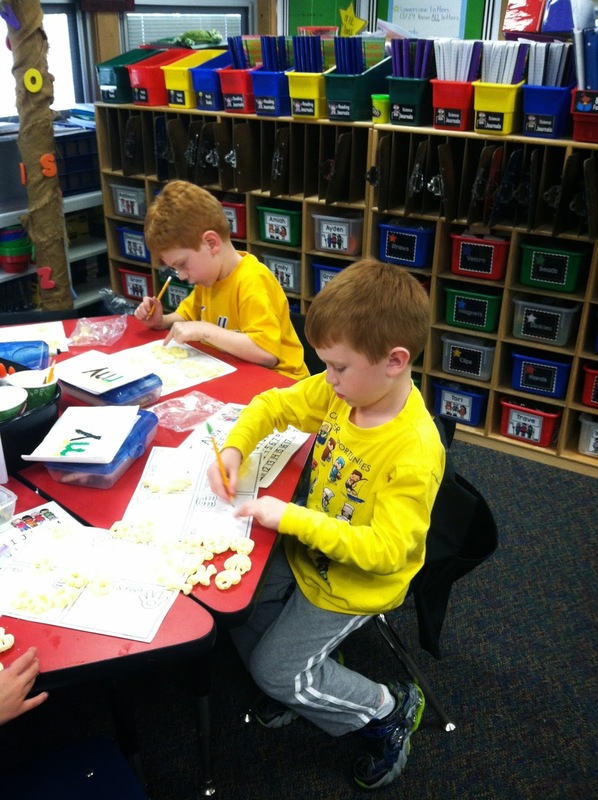 Love the independent working wrapping up some sorting and counting. The best part is eating our Cheetos Bones!! How fast is this school year going?!?! 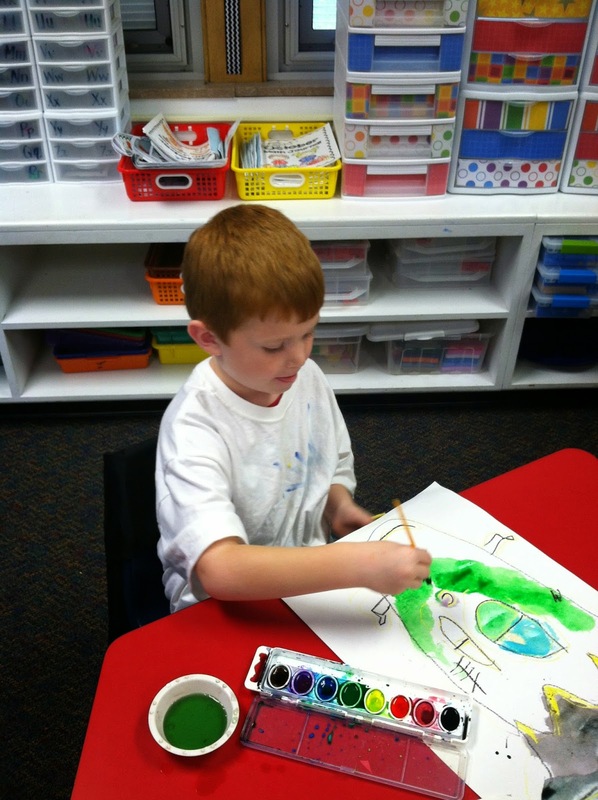 We are headed to the pumpkin patch next week, so this week was spent preparing for the patch. The students have loved all of the non-fiction books we have been reading and have also enjoyed making some fun projects. 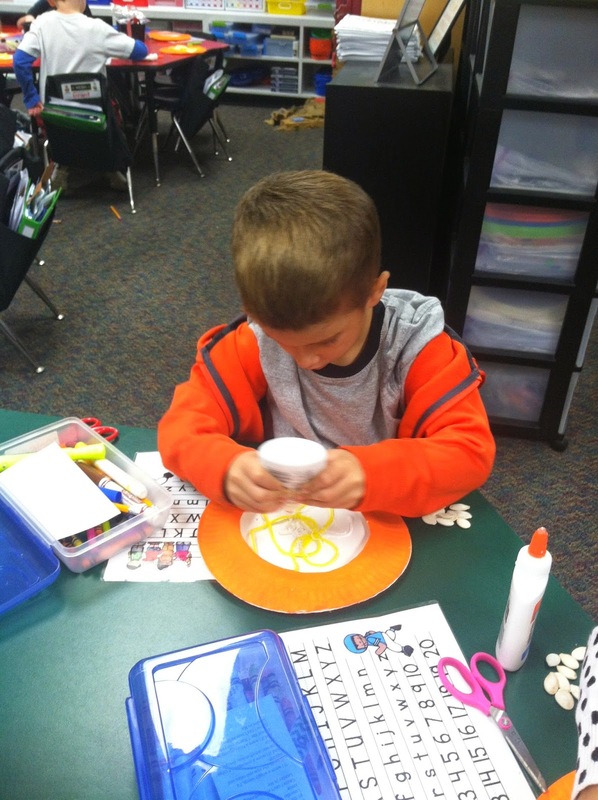 Today we talked about the parts of a pumpkin, so we decided to paint paper plates, use real seed, and use yellow yarn to represent the pulp inside the pumpkin. 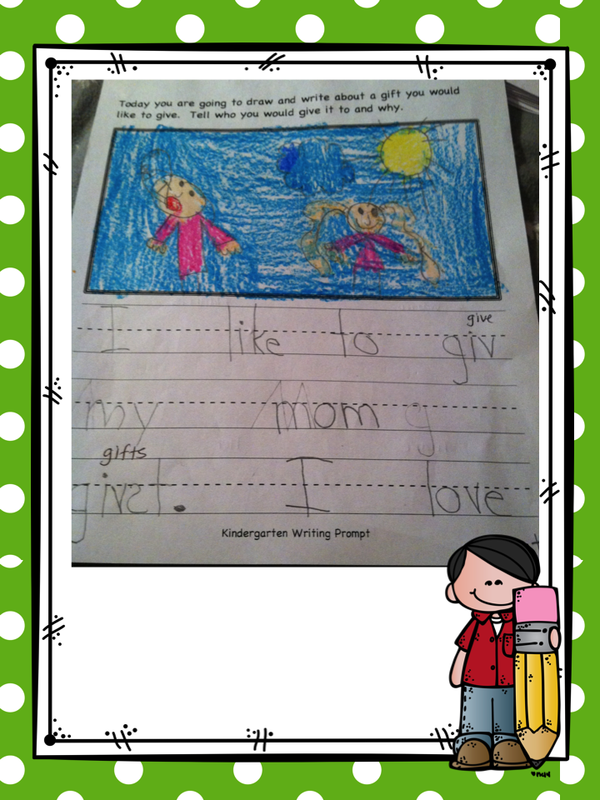 They loved doing this project. Tomorrow we will label some of the parts of the pumpkin. Our school uses the Marzano framework as part of our evaluation process. 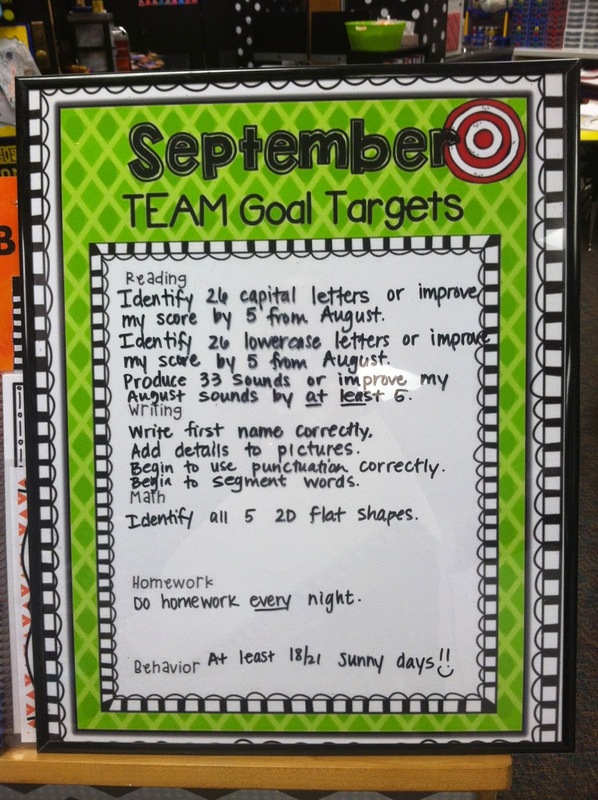 We put monthly goals inside our homework binders and also have them posted in our classroom. We talk about our goals daily. 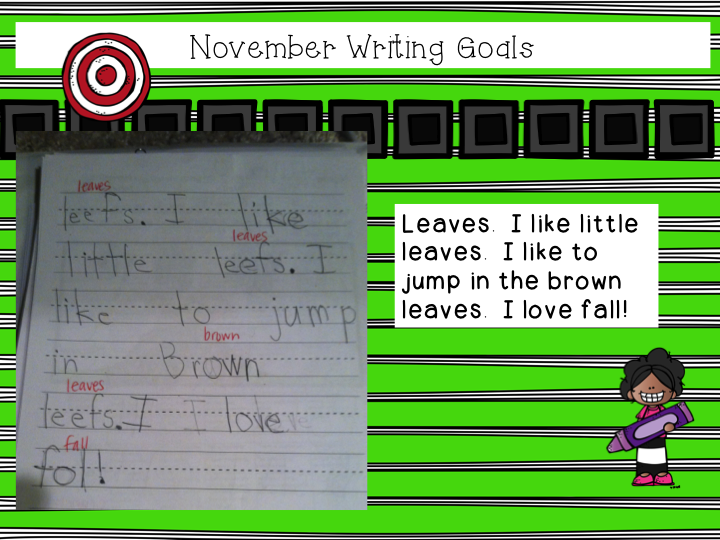 This year I took my goal sheets to Wal-greens and enlarged them so that I could write on them and save them for the following year. I love using my picture frame along with my visa via marker. 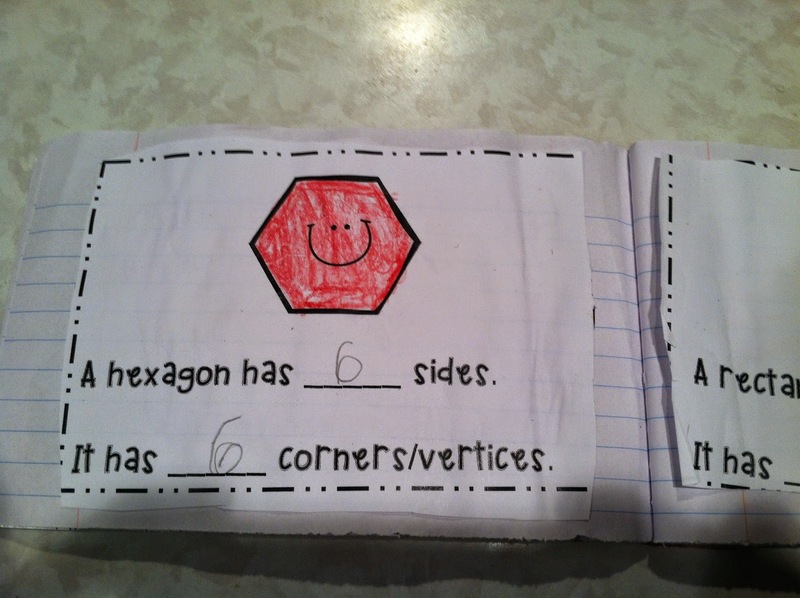 This is the same exact format I put in their homework binders. 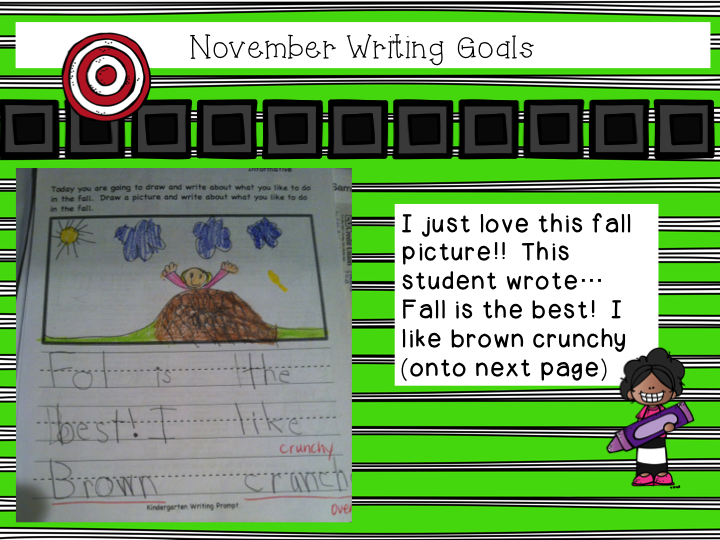 Once the month is over, we put our goals in our data binders along with our results. One of our September goals was to know all 26 capital/lowercase letters or increase our August assessment score by at least 5 letters. We were so thrilled that we "SCORED" a TOUCHDOWN with this reading goal. 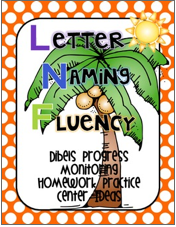 So our next thing on the to do list in October is to make sure we are working on our letter naming fluency with these letters that we now can name. 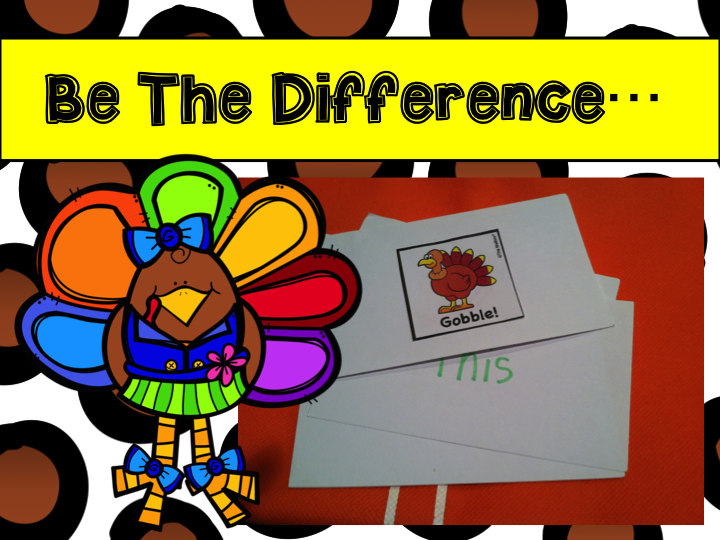 In order to help with the goal in the classroom and at home, I use our Letter Naming Fluency Packet. I copied 2 pages back to back and stuck them into clear pockets that I have purchased the last several year. For 5 minutes a day, we practice this list a couple times together, then I have them spread out and practice on their own. They LOVE doing this and I have seen a huge improvement with our accuracy and speed. 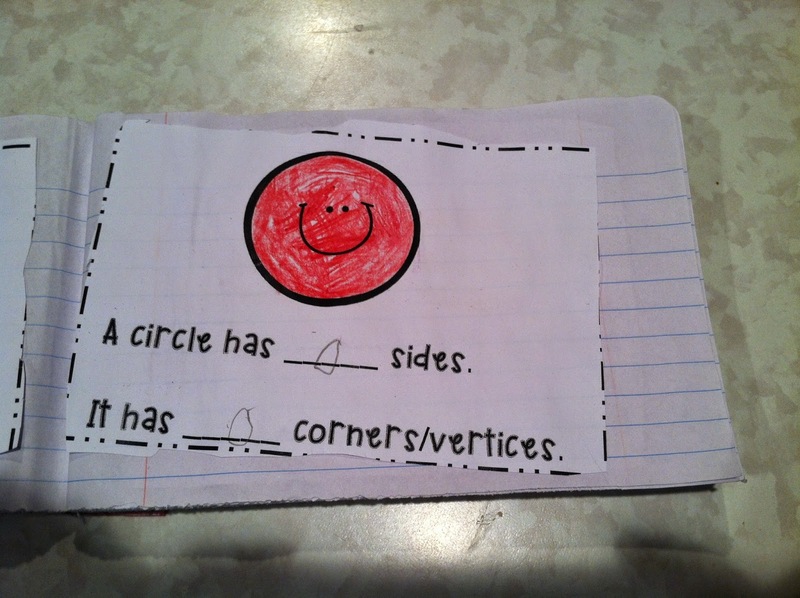 I also use this packet as a homework practice for the parents to help work on at home. 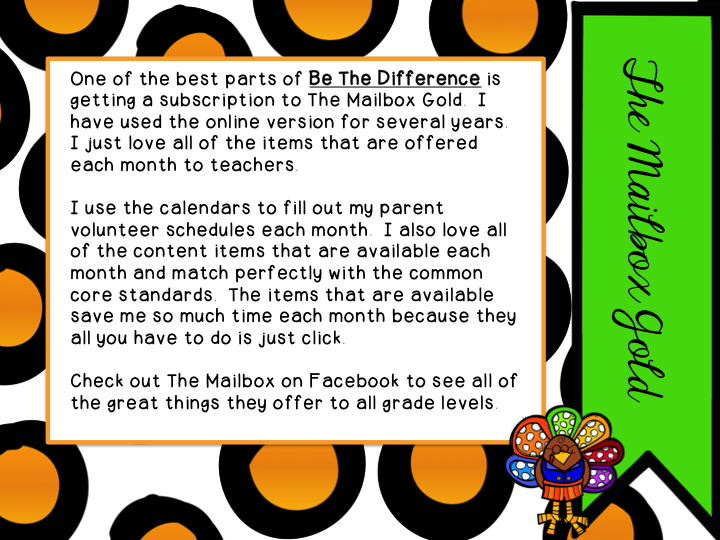 If you are interested in purchasing this packet, check it out here on our TPT store. We have sold over 900 of these packets, so they are a big seller for us! Today I was out for a math meeting in the afternoon, so there was a sub in my classroom. 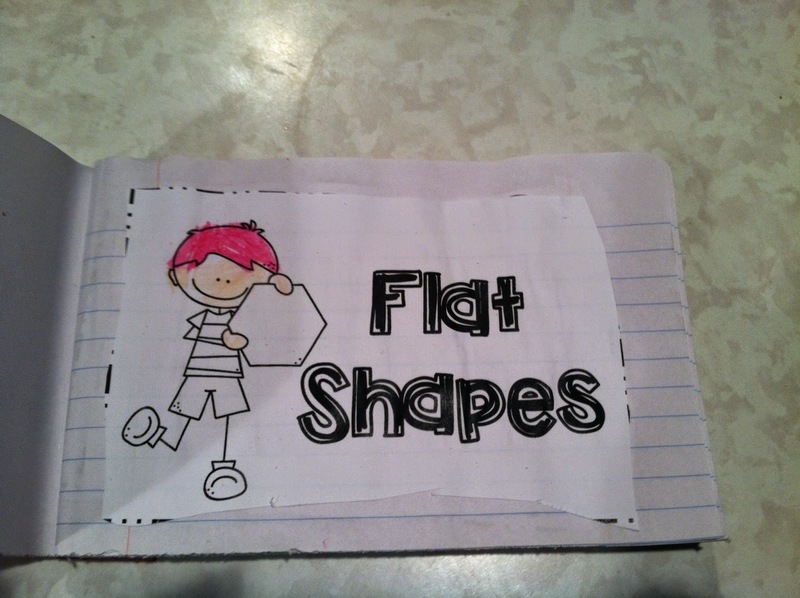 For math today, they were to do a page in their math journal and wrap up their Flat Shape Interactive Book pages. 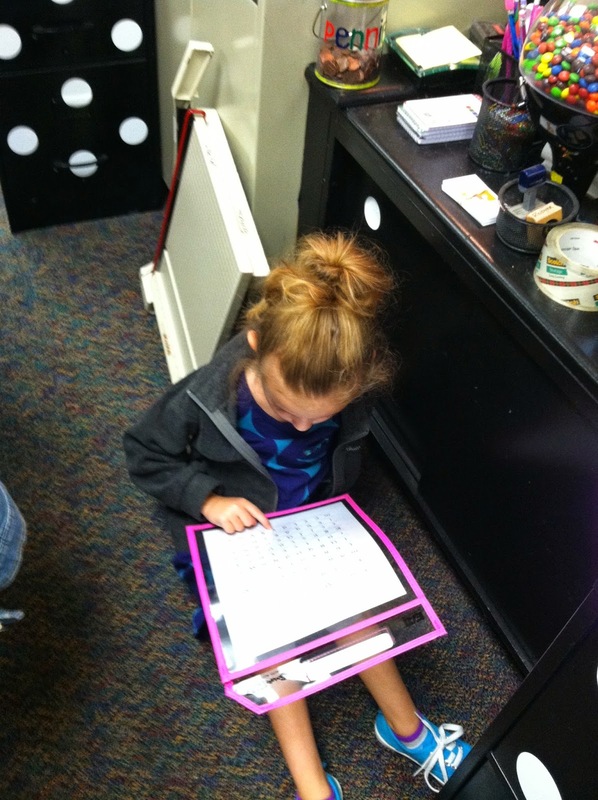 I had to stop back and school to see how they did today with their booklets. I thought they did an outstanding job! Up tomorrow...editable flat shape crackers...this will review the names of the flat shapes along with sorting and counting. Of course the best part will be eating the flat shape crackers! 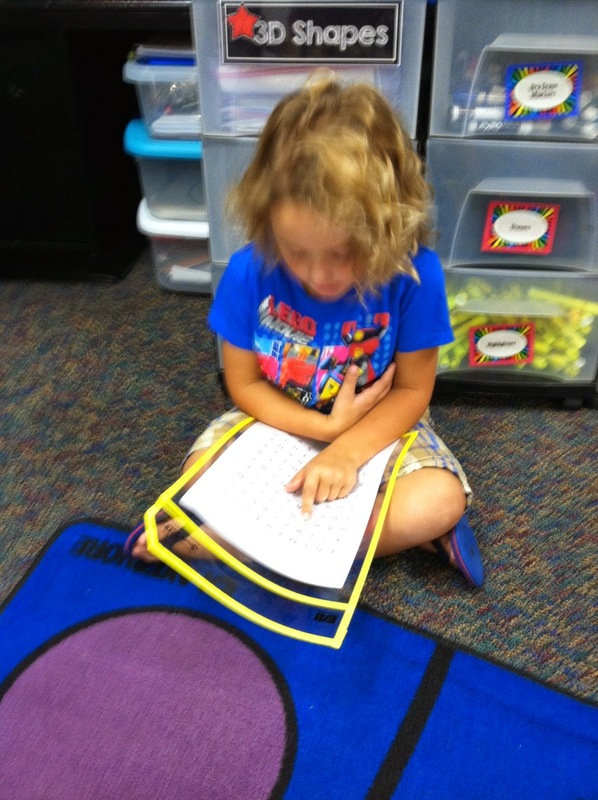 Next week I will be working on my apple unit and working with numbers 0-10 on math. 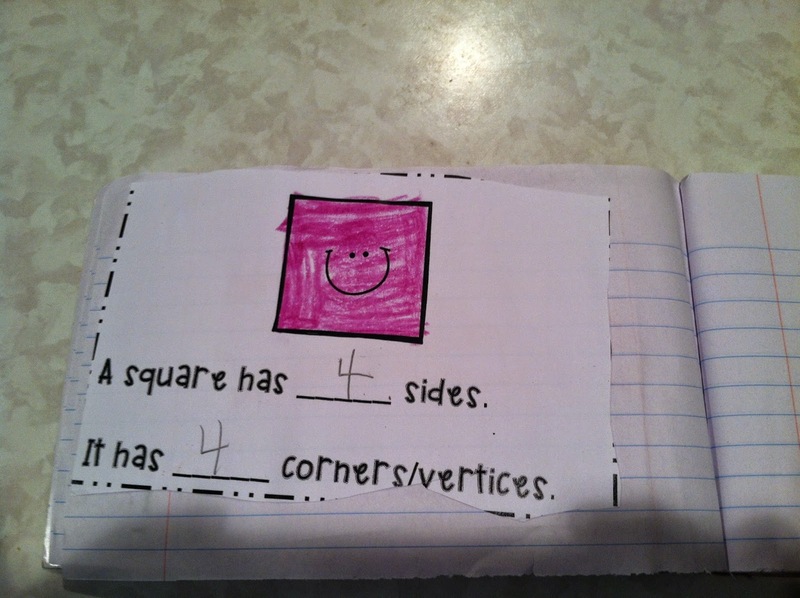 My kids are having so much fun with cubes this year, so we made some free apple cube cards on TPT. Here is the direct link: Apple Number Cards.